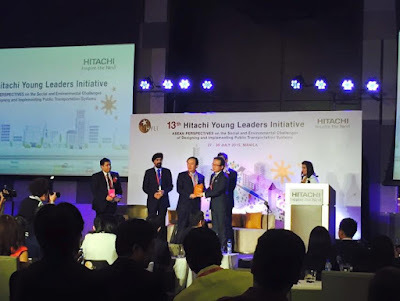 The Hitachi Young Leaders Initiative (HYLI) is a program that aims to develop and nurture young Asian students to enhance their roles in the community as future leaders in their respective fields. HYLI discusses regional problems or concerns related to economy and other issues regionally, then globally. It also promotes culture and values. These students come from participating countries: the Philippines, Japan, Thailand, Singapore, Malaysia, and Vietnam. HYLI is held in different countries yearly since it began thirteen years ago. This year, the Philippines plays hosts to the 13th Hitachi Young Leaders Initiative. The week-long event was held at the New World Hotel in Makati City. 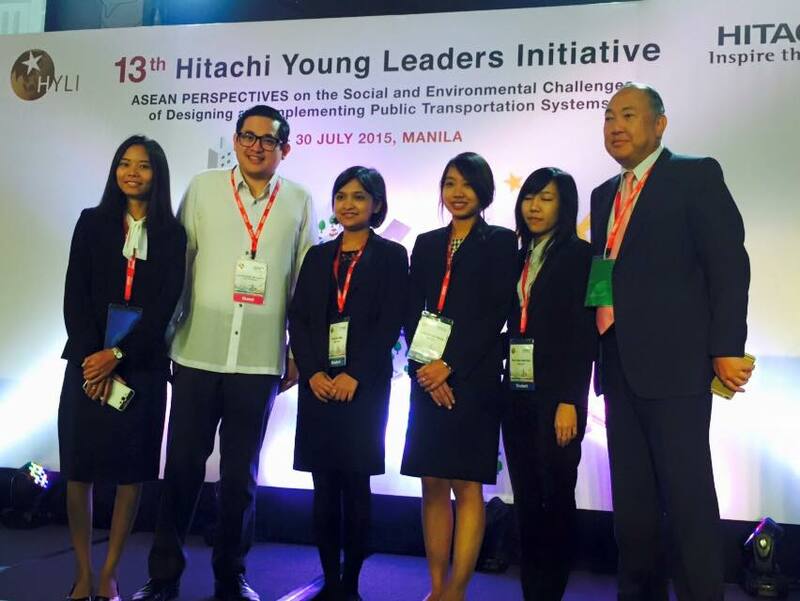 The 13th HYLI theme is: ASEAN Perspectives on the Social and Environmental Challenges of Designing and Implementing Public Transportation Systems. Mr. Mohandir Singh of Singapore delivering his speech at the 13th HYLI. He says that HYLI provides opportunities for students to express themselves since they are the future. And as cities grow, it remains vulnerable to its product of success and one problem is transport. Many people in Singapore uses public transport because the government is promoting it. Singapore has also regulated the quota of owning a vehicle in the country to address traffic problems. It has integrated transport and land planning through the years since 1965. Right now, Singapore is also building bicycle lanes and more parks. 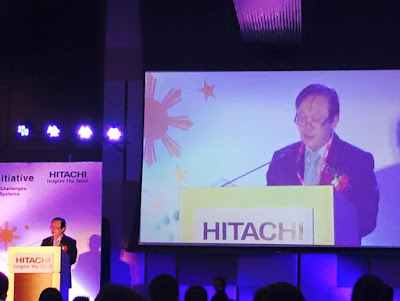 In Vietnam, according to Mr. Pham Tanh Tung, the government offers transport solutions to help urban dwellers to have a more healthy life because without efficient transport, development and progress will be difficult. Over the years, the number of vehicles in Vietnam has increased greatly. In business, slow transport means losing business. However, there is traffic congestion but it is being addressed by building flyovers, MRT/LRT, and railroads to the city. People are encouraged to use public transport vs private ones. Bus service is being improved especially during peak hours. The government is also improving roads, railways and promote bicycling and walking. There are also bicycle rentals or public bicycle sharing. Taxes for owning a vehicle is high and before you can buy a car, you must have parking lot or rent a parking lot. 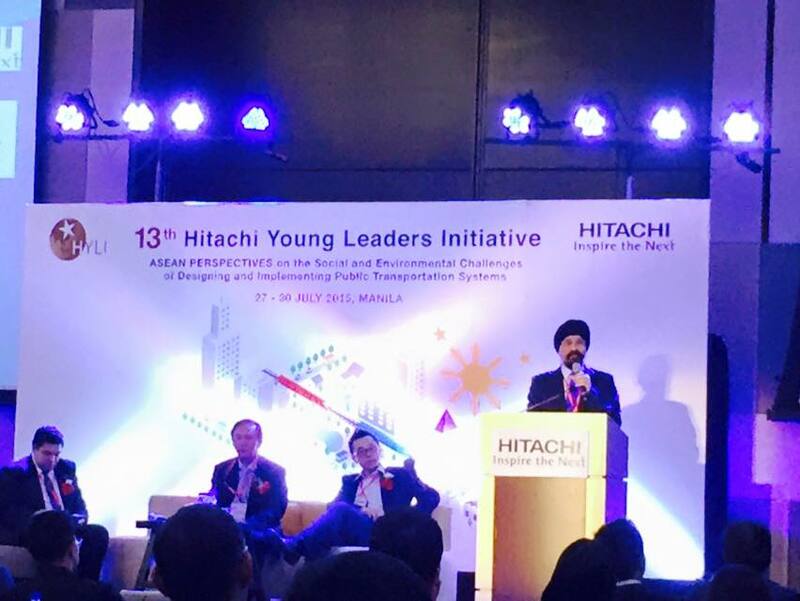 "The government has responsibility to the people to provide better public transportation," Mohandir Singh. "Vietnam doesn't allow secondhand cars to be imported now due to environmental concerns. New cars must also comply with emission standards," according to Pham Tanh Tung of Vietnam.